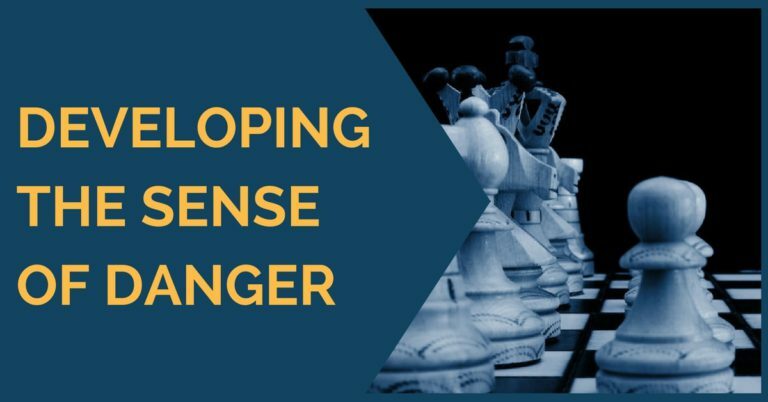 The results of a competitive chess player are not only influenced by the amount of time he invests in training. 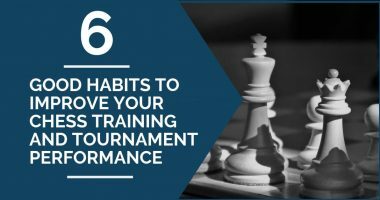 There are also many other factors which play a major role in tournaments, such as psychology, stamina or approach to the game. In this article, we will give you some practical advice to help you get in your best shape for the competition and have a good performance. 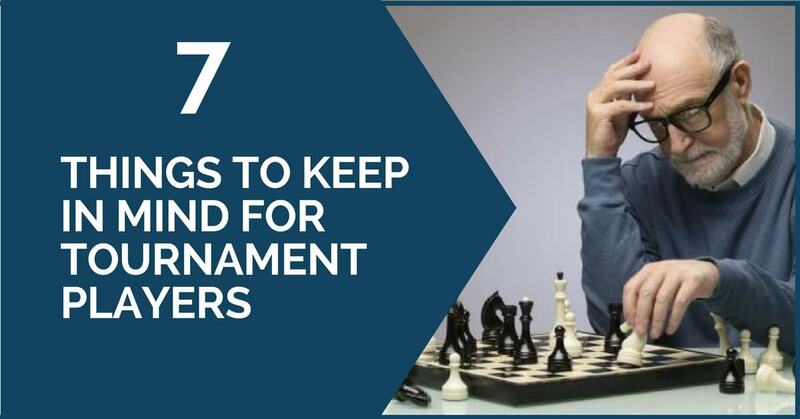 Especially if it has been a long time since your last tournament, it is important that you take some time before a new one to get in shape and acquire that tournament state of mind. If you feel rusty, you could try playing some training blitz or rapid games prior to the competition or start solving puzzles. Some players find it useful to solve a few diagrams even right before going to the game; the aim is similar – to sharpen your mind and get it alert before the round. …for your body to get used to the tournament schedule beforehand. For example, it you know you are going to play every day at 3 o’clock in the afternoon, you could try to start your training sessions at the same hour a few weeks before the competition. This way your mind will get used to working at that hour and you will find it easier to concentrate during the games. Also, try to get some good night’s sleep and arrive at the tournament rested; even if you don’t feel it right away, tiredness usually starts setting in towards the end of the tournament. In open tournaments, games usually alternate between playing stronger and weaker opponents. Regardless of who your opponent is, you should treat every game in the same way. You make your best efforts when facing someone stronger, don’t relax and underestimate the lower rated opponents either. You should be able to win those games, but you should take them seriously and not expect your opponent to make a mistake and ease the task for you. We believe that it is important to go to every game prepared to fight and win. Even if your opponent is higher rated, this shouldn’t stop you from doing the same. Play the game, not the opponent. We’re not saying that you should force drawn positions and end up losing, just to start the game with a winning mindset instead of wanting only to draw. 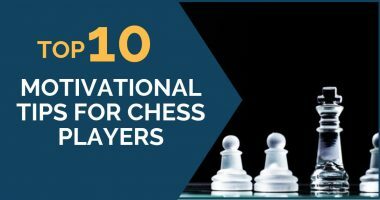 As most of the top grandmasters have recently shown, physical preparation and not only intensive chess training is also very important for the tournament player. Your body has to get used to the effort and be prepared to face tiredness in those long intensive games you have ahead. This is somewhat related to the fighting spirit point mentioned above, but we felt we should add this one for a simple reason – sometimes short draws can get you out of your rhythm. You may feel like you have more time to rest, but it’s not always like that. Not playing a game could harm your play for the remaining games more than help it. Here is when you should take a draw. We have started to get used to seeing many short draws in the last rounds of open tournaments. With so many undecided games, it is usually the player who wins his who takes a big leap in the final standing and obtains a good result. This is why we think it is advisable to give a greater importance to last rounds instead of being happy with a draw. Good results come to those who make great efforts!